Anglia Ruskin teams played several fixtures against community teams in the Town v Gown series as part of our University's 25th anniversary celebrations. We are very proud of Tim Baetiong who has won the Volleyball England Higher Education Volleyball Officer (HEVO) of the Year award, beating competition from across the UK. 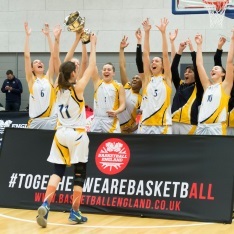 Anglia Ruskin University’s women’s basketball team won 79-64 against Oxford Brookes to reach the National League play-off final for the first time in the history of the University. 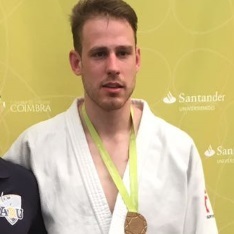 Anglia Ruskin University will have five representatives at the 2018 European University Games in Coimbra, Portugal between 15–28 July. Every Saturday morning Anna Luff, who works at Anglia Ruskin, does a 5km run alongside hundreds of other people at the Great Notley Parkrun. 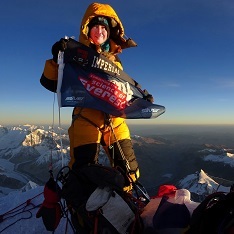 However, her run this weekend will mark a very special milestone. Anglia Ruskin University students win the annual sporting competition against UEL again.